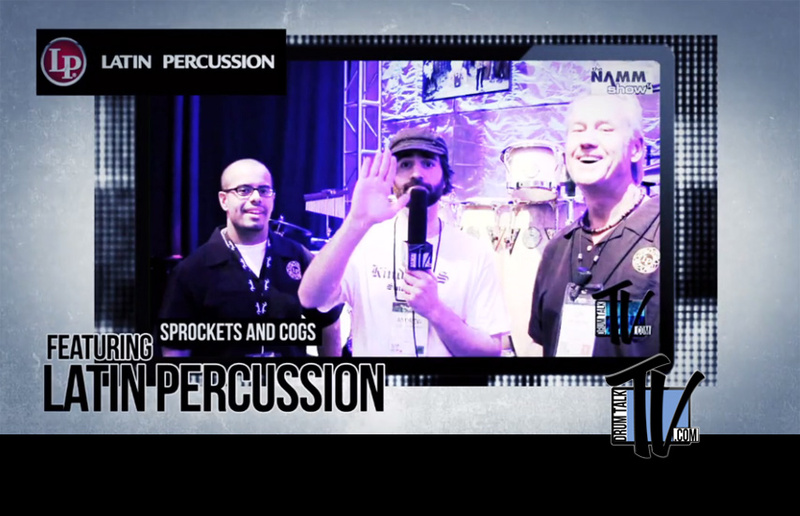 Iconic Drum Tech – and no, that is NOT an oxymoron – Jeff Ocheltree joins us in his “Introductory” Drum Talk TV interview. We say “introductory” because Jeff will be joining us to do a much more in-depth interview on his career teching for John Bonham, Lenny White, Billy Cobham and other drumming greats, and drum-making. 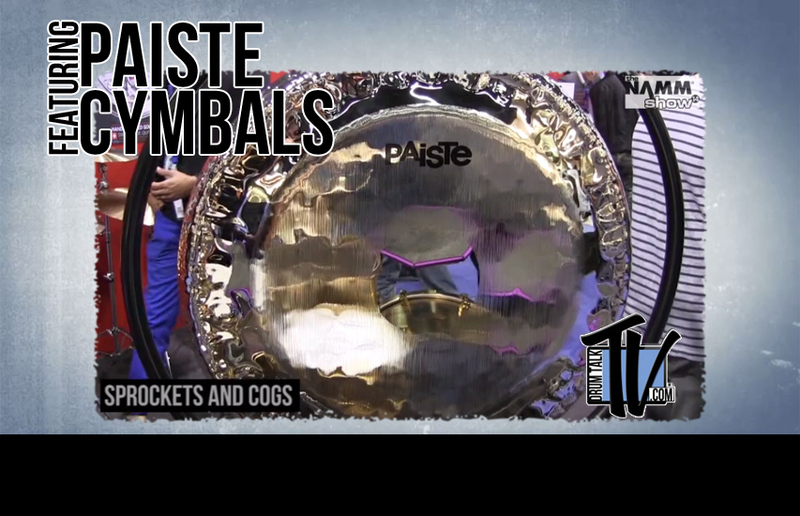 In this interview, we discuss cymbals – the art of making them, the old ways coming back, and how to choose them.